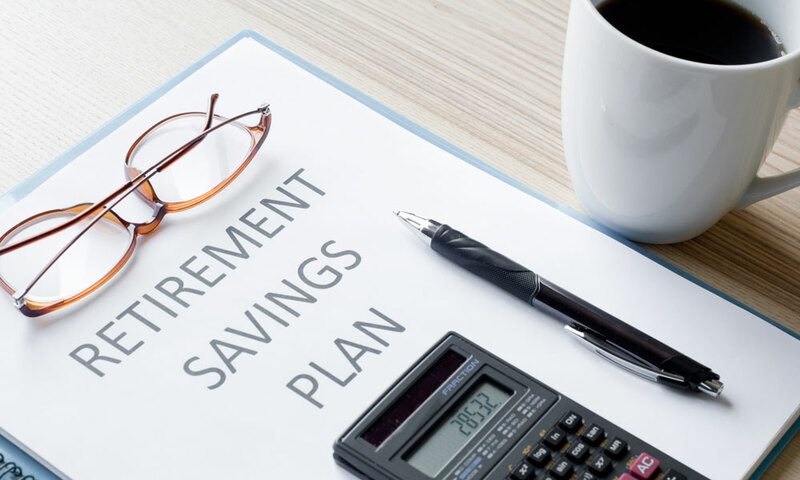 Most everyone wants to have a sizable nest egg saved for retirement, but a lot of people are not sure how to go about doing that beyond allocating a percentage of money to their work 401(k) program. Fortunately, it’s easy to make some decisions now that could have tremendous results down the road – and you don’t need to have a lot of financial knowledge to implement them. Whether you’re just starting to save for retirement or getting close to retirement and making final decisions, there’s always something you can do to get a little more tucked away. Here’s a look at five tips that will help you save as much as possible for retirement. One of the best ways to see a retirement nest egg grow is compound interest: the concept of your investments generating earnings which are reinvested to create even more earnings. You can see a fantastic example of this by looking at some average numbers. Let’s say you started saving for retirement at age 25, invested $3,000 every year for 10 years, and then stopped. At age 65, you’d have about $340,000 using a 7 percent return. Using that same math, if you started saving at age 35 with $3,000 a year for the next 30 years, your money would only grow to about $300,000. While you ultimately arrive at around the same total, that’s an incredible difference in the money invested on your end to get to that point – $30,000 vs. $90,000. Even if you are starting to save later in life though, don’t be discouraged because you’re not alone. An estimated one-third of people have nothing saved for retirement. It’s never too late to get started! While many companies suspended 401(k) matching funds during the Great Recession, this savings vehicle is coming back to the amount of an estimated average of 4.7 percent of worker salaries in 2017. Seventy-four percent of companies offer a match to part of employee 401(k) contributions. If your employer matches your 401(k) contributions, make sure you’re putting in at least enough to meet that match. If you don’t max this out, you are leaving free money on the table. If you’re already investing in your company 401(k), great! But you can go beyond that to make your earnings grow even more with an IRA account, which you can contribute to at any time. One of the best ways to see an IRA grow is to set up recurring investments from a savings or checking account. Even if it’s a small amount like $10 or $20 a week, it’s a lot easier to save this way than writing a large check each year. As you become more financially secure, invest as much as you can into an IRA. Gradual, recurring investing gives your money more time to grow, too. A $2,400 investment made at the tax deadline will see less of a yield than a $200 a month investment. The old adage of “pay yourself first” rings true here. If you can automatically save money before you get the chance to spend it, you’ll likely find yourself saving more than you ever thought possible. If your retirement date is approaching and you feel like you haven’t saved enough through the years, there are some benefits you can take advantage of to gain that lost ground. If you’re over the age of 50, the government has special rules to help you catch up on IRA or 401(k) contributions. For 2018, the IRA limit is $5,500 a year, and the 401(k) limit $18,000 a year. But the catch up limits for workers over 50 bumps up the IRA limit to $6,500 and the 401(k) limit to $24,500. This tip is the least-fun, but it circles back to the first tip. 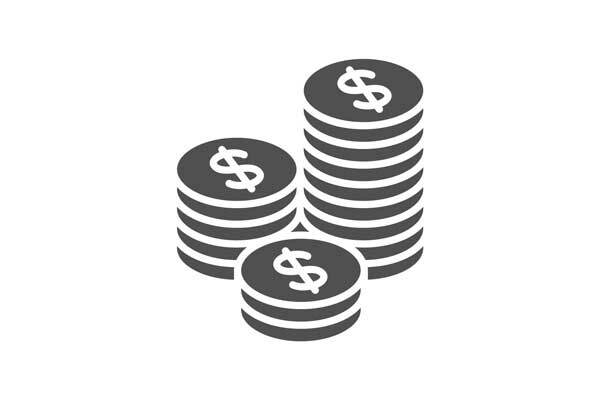 Sure, spending less is a solid practice for saving more in retirement, but when you look at some numbers along with the eye-popping results, it becomes a lot more real. Consider an average worker who springs for a $5 coffee on their way to work every morning. It’s only $25 a work week or $100 a month, not huge numbers. Let’s say that the cost of coffee never goes up over the decades, which is unrealistic, but it’s to simplify the example. If the worker takes those funds and invests them instead of having a daily latte over a 40-year career, it would result in over $150,000 in retirement savings. It’s worth noting how even small changes can have massive results for your retirement savings. Of course, it doesn’t have to be coffee. Find ways to cut little unnecessary spending habits from your life, and your future self will appreciate the bonus. Want To Get The Most From Your Retirement? Saving for retirement can be a daunting task. If it’s a long way off, it’s easy just to have a mindset of worrying about it later. And if it’s close, it’s easy to think that it’s too late to save anything, so there’s no use in bothering to try to start saving. But the most important thing to remember is that saving something is better than saving nothing. You’re never too old to start saving, and you’re never too old to make some changes that could have a significant impact. Just checking a box to put a certain percent of your paycheck into a 401(k) account at work is a good step, and it’s likely to be where you will get the majority of your retirement savings. But if you just take the time to implement a few small steps, you’ll quickly be on your way to even greater financial peace in your golden years. 6 Tips For Financial Stability In Retirement 9 Things You Need To Know About Required Minimum Distributions (RMDs) How Much Money Do I Need to Retire?